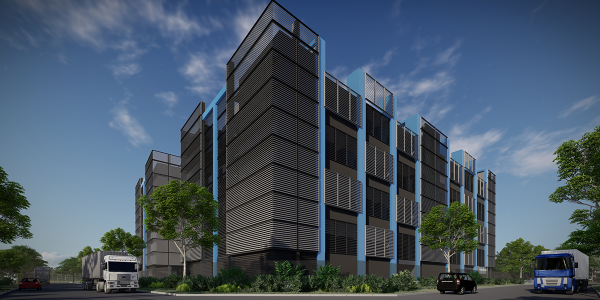 Australian hyperscale data center specialist AirTrunk has raised SG$450 million in order to finance its expansion across Asia Pacific. The expansion will include a 60+ megawatt hyperscale data center in Singapore. The company has an ‘ambitious’ Asia Pacific growth strategy, driven by strong customer demand for hyperscale solutions. The company already has operations in Australia, located in Sydney and Melbourne.